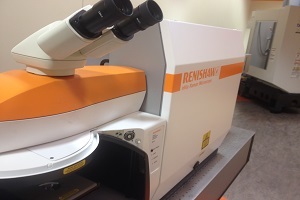 Renishaw inVia is the ultimate research grade confocal Raman microscope. 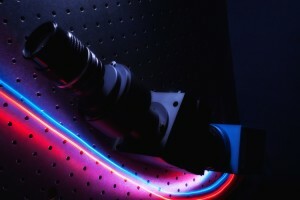 Used by top level research laboratories, government and forensic labs for wide ranging scientific investigation. The PPO Raman Spectrometer combines the best transmission gratings available in the market with a patented optical design to offer you one of the highest performance Raman spectrometers available today. 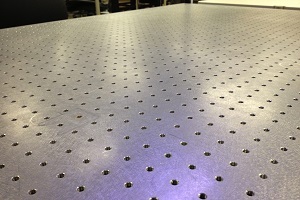 High performance lasers, optical tables, electrochemical cells.